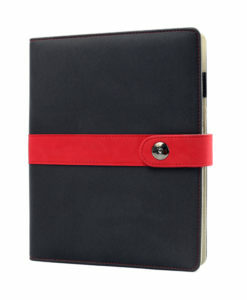 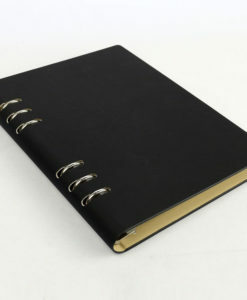 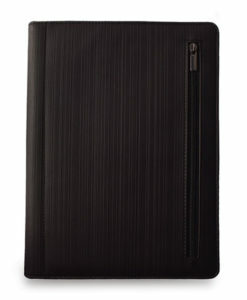 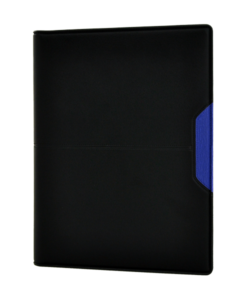 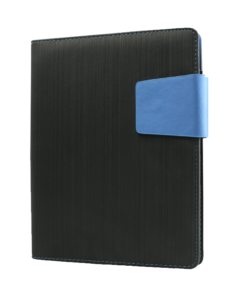 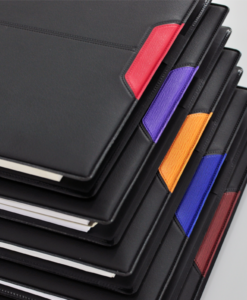 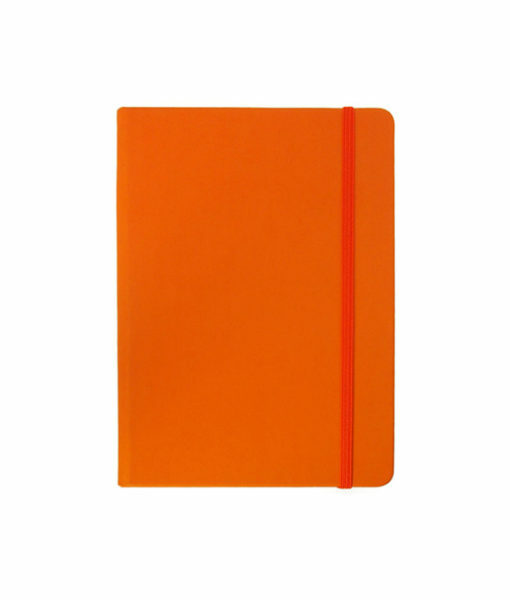 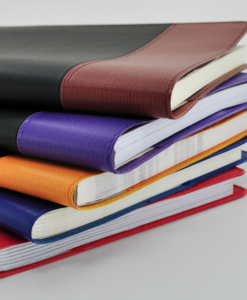 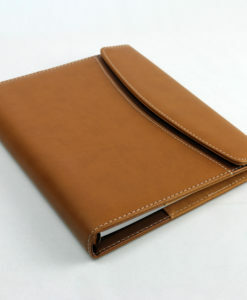 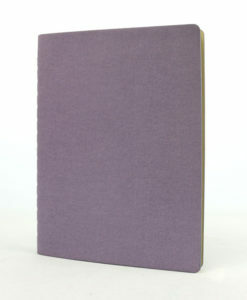 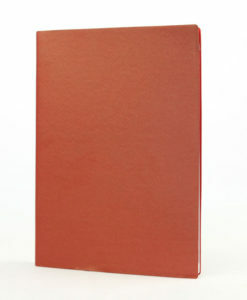 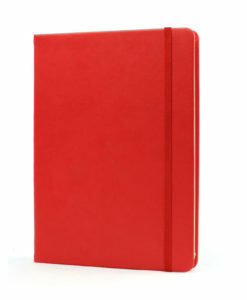 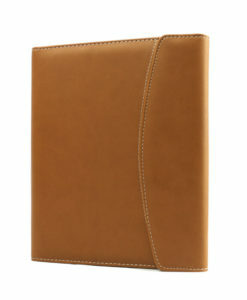 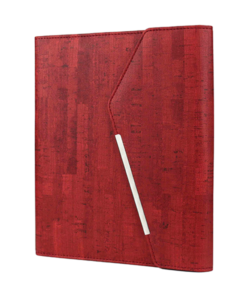 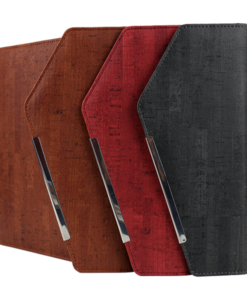 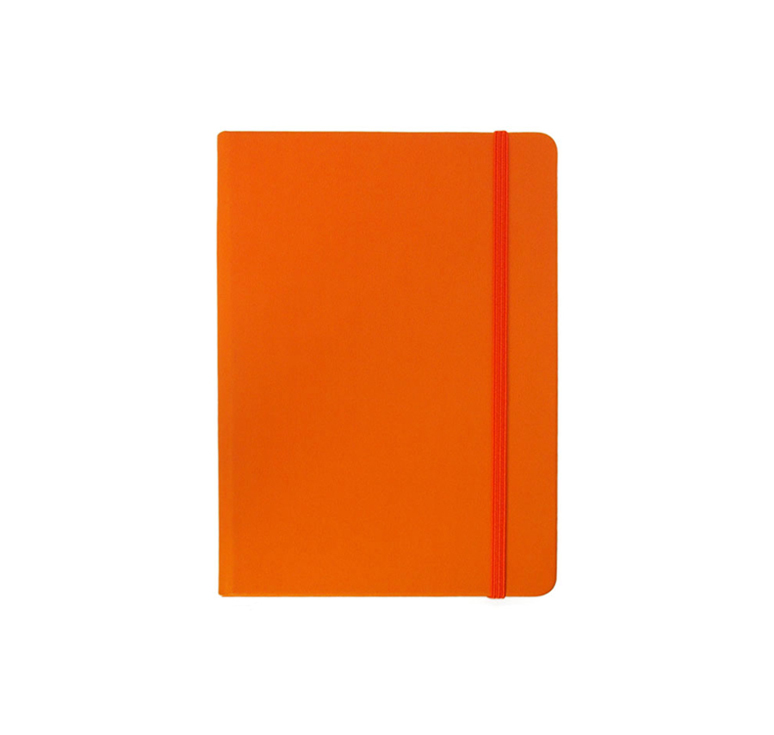 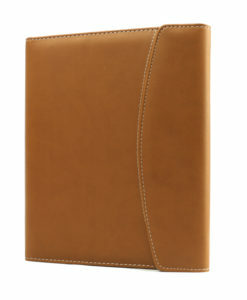 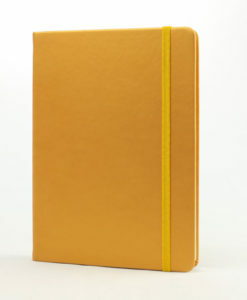 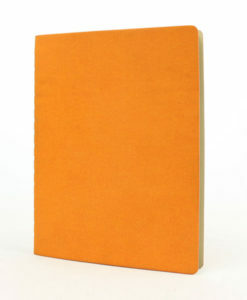 This thermo skin type notebook is made out of thermal faux pu leather that looks exclusive (similar to moleskin type). It comes with a chipboard bonded pu and a elastic band. 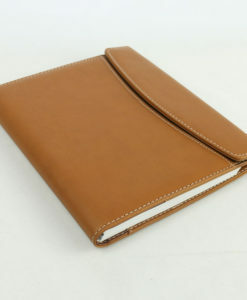 This thermo skin type notebook is made out of thermal faux PU leather that looks exclusive (similar to moleskin type). 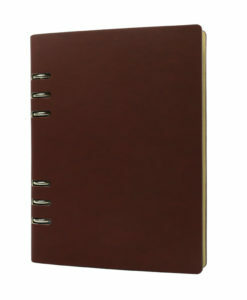 It comes with a chipboard bonded PU and an elastic band.